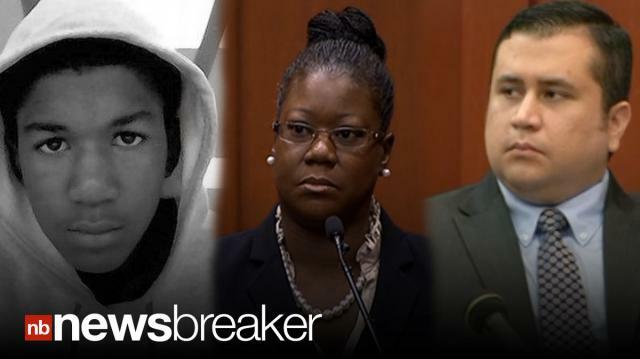 Trayvon Martin’s mother, Sybrina Fulton, takes the stand in the George Zimmerman trial and was asked if the screams for help in the 911 call are that of her son. Fulton told the jury she had no doubt that those screams were that of her son. ABC News reports the prosecution is expected to wrap up its case against Zimmerman friday. BREAKING VIDEO: Red Panda “Rusty” Missing from National Zoo in Washington, D.C.